The week of December 5th was designated National Computer Science Week and Plainfield schools participated in the "Hour of Code" challenge. From elementary through high school, students participated in projects created by and found on the Code.org website. In Shane Abrell's PHS Computer Science course, students re-created the now-vintage computer game, Pong, and held a class tournament. Elementary students didn't miss out on the fun, though. In fact, one student declared "It makes me feel so powerful" after completing his project. Many parents reported that students were eager to spend evening screen time accessing the tools and lessons found on Code.org. While the interest in coding may seem logical in today's 'everything has a computer chip in it' world, the data itself might surprise you. For instance, (according to Code.org) only 40% of schools teach computer programming, and only 33 states allow those courses to count towards graduation requirements. And this statistic: a computer science major can earn up to 40% more than the college average. And what may be the most significant data point of all: computing jobs are the #1 source of new wages in the United States. And with 500,000 current job openings, they exist in every industry, in every state, and are expected to grow at twice the rate of all other jobs. Looking for a silver lining? 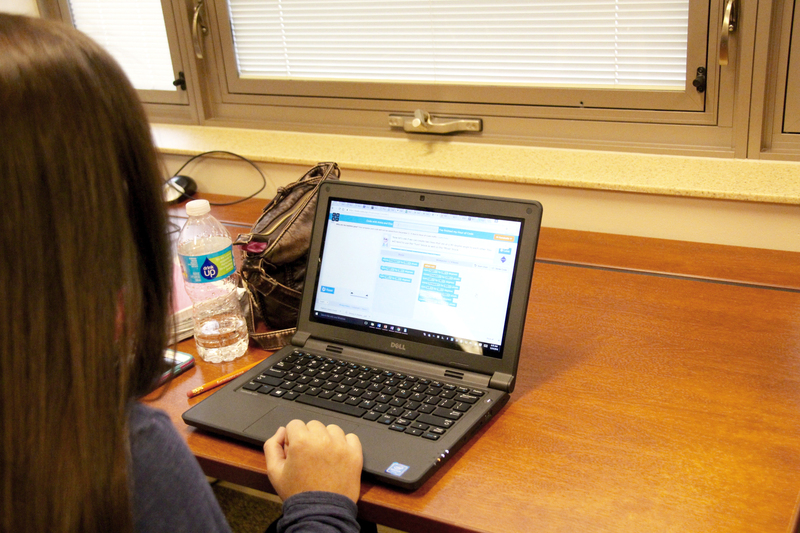 Indiana is one of just six states nationwide to have adopted K-12 computer science standards. So it really shouldn't be a surprise that, last week especially, Plainfield students of all ages were writing code, and creating apps and games. In fact, PHS had 271 students sign up to pledge their 'hour of code,' resulting in more than 110,000 lines of code being written. By the way, that nearly tripled their lines written last year! Not only is computer programming a skill and knowledge base that will serve students well into their future, it can provide excitement and a bridge to other subjects today. 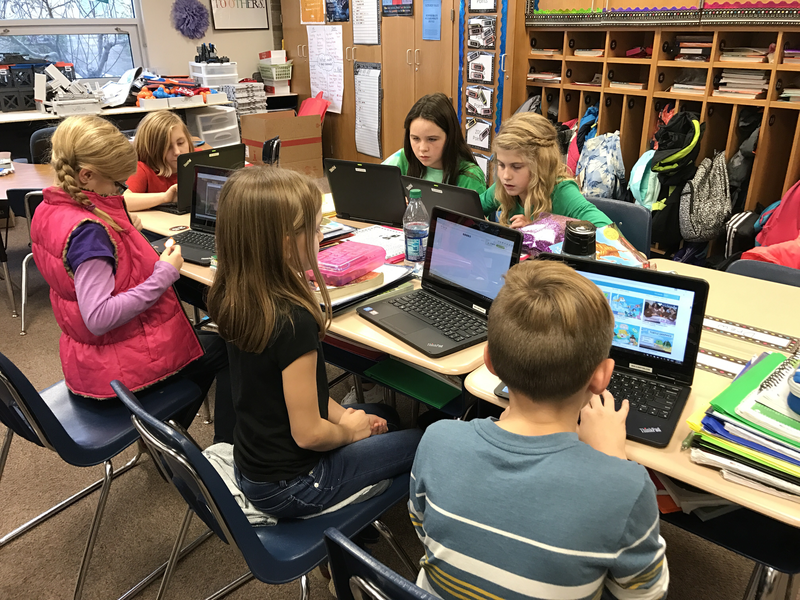 The infectious energy generated by last week's Hour of Code activities may very well carry on as students take their newfound skills and use them to develop new and exciting programs!